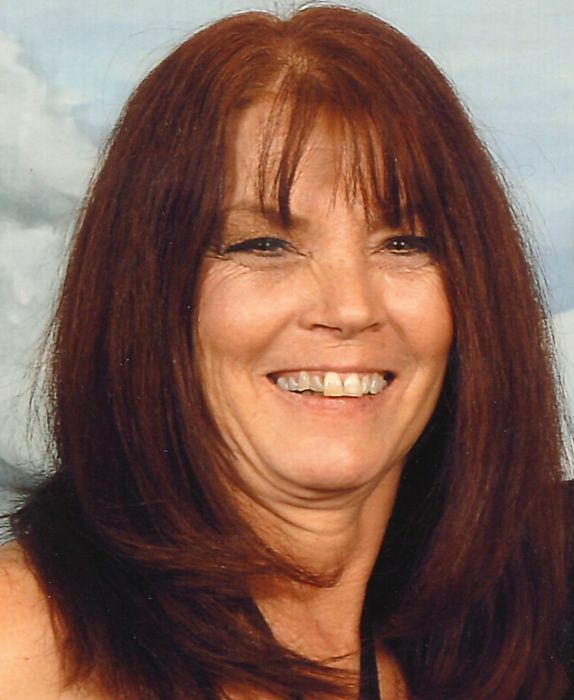 MaryAnne Ackeral passed away peacefully at home with her family by her side on Tuesday, March 20, 2018 in Wetaskiwin, Alberta at the age of 62. MaryAnne is survived by her husband, Ronald Ackeral of Wetaskiwin; her four children, Ben Johnson(Carol) of Cardiff, Alberta, Tim Johnson (Lyndsey Toppin) of Camrose, Alberta, Lee Johnson (Janelle) Coaldale, Alberta, Tanya Nelson (Billy) of Calgary, Alberta; grandchildren, Ethan, Dinessa, Alaura ,Maddison, Dawson and Sierra; brother, David Brockwell (Morna); sisters, Susan Strong (Dave), Linda Peeters (Ron), Sandra Wallace, Muriel Wild (Doug), and numerous nieces and nephews. MaryAnne was predeceased by her first husband, Dennis Johnson of Wetaskiwin; and her parents, Jim and Eileen Brockwell of Cowley, Alberta. The family would like to thank all of the caregivers at the Royal Alexandra, Cross Cancer Institute and Wetaskiwin hospital. We would really like to put out a special thank you to the Wetaskiwin Homecare team for the exceptional home care that Mary Anne received.